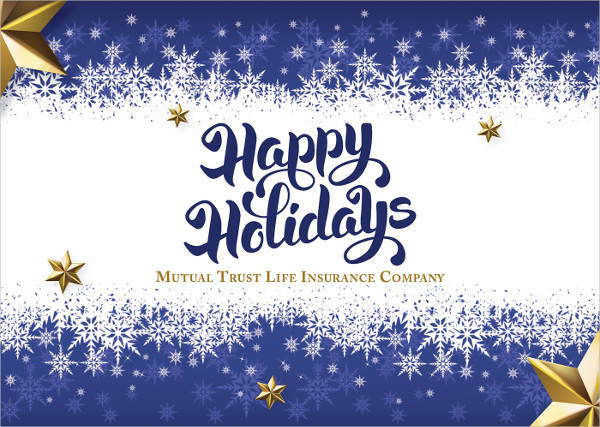 Holidays are annual celebrations where the whole world celebrates through gift giving and greetings. Share your joyful cheers to families and friends with sweet messages in holiday cards. 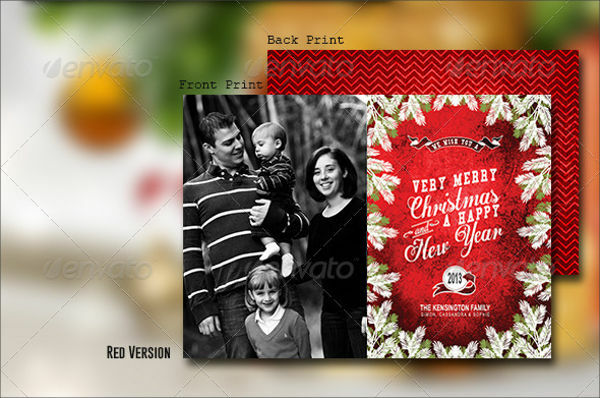 Aside from Invitation Cards, you can also find holiday templates online that you can use for your annual greetings. 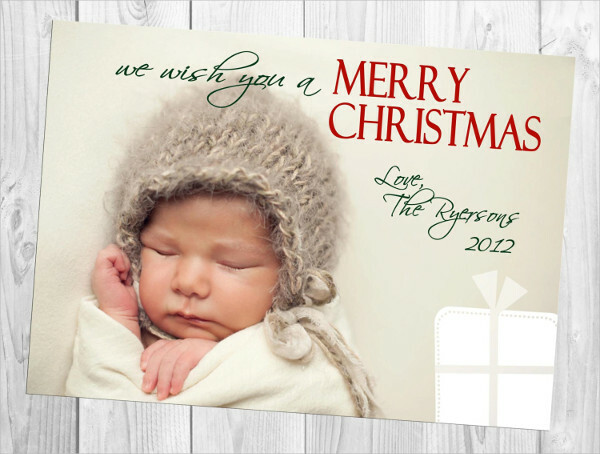 You can customize these cards with personal greetings or use the messages that are already included in the template. 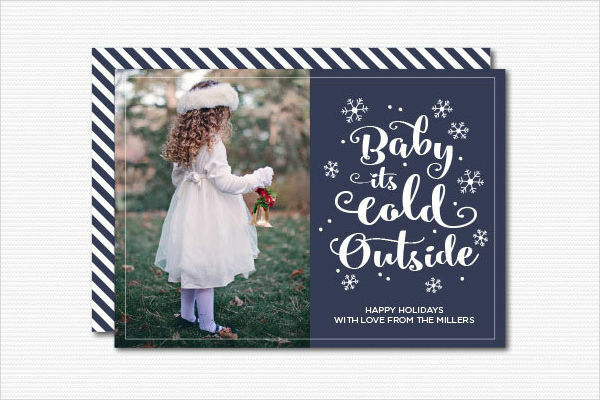 The types of holiday cards that you can choose from are plenty; you can use those with photos, those that have very minimal design, and other cards that look very lively. ‘Tis perfect for the season! Christmas Cards and Holiday Cards: What’s the Difference? If you think that Christmas cards and Holiday cards are one and the same, then you are wrong. A Christmas card is specific to the Christmas season celebrated by the Christian community. It commemorates the birth of Jesus Christ, the considered savior of Christianity. Meanwhile, other non-Christian religions and denominations have Hanukkah, Ramadan, and other celebrations that do not fall exactly on December 25. 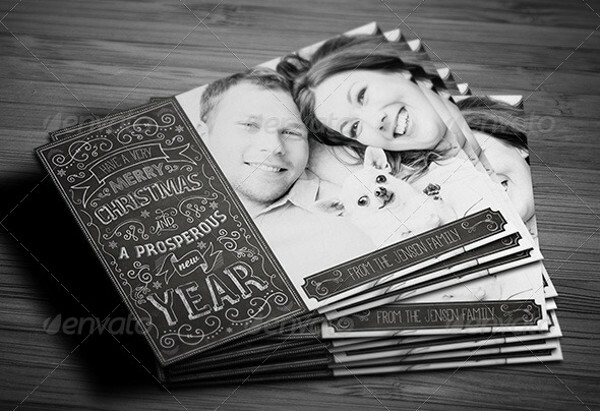 Most Christmas cards are associated with religious advent symbols such as wreaths, mangers, and angels. Then, they are accompanied by a short verse from the Bible. On the other hand, holiday cards are more general in comparison to Christmas cards. It uses modern symbols instead, like a winter snowman and snowflakes. 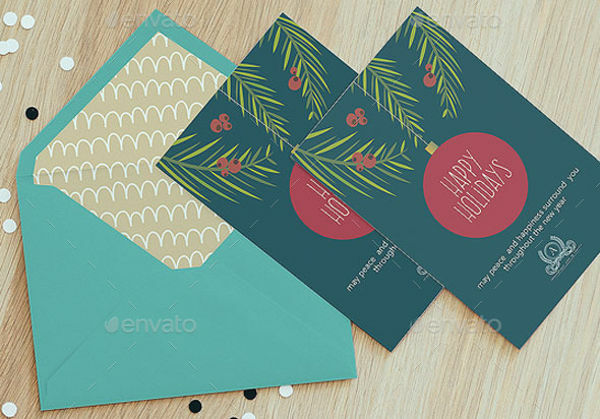 It is advised to use holiday cards instead when unsure about the receiver’s religion. Being sensitive to someone’s beliefs will put more emotions on the card that you will be sending. There are plenty of these cards that you can download along with some wedding cards and invitation cards. 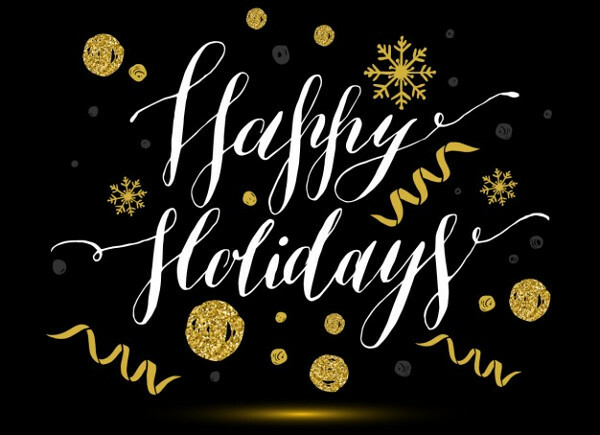 Choose your design and send them to associates, families, and friends to express your merry greetings to them, regardless of their religion. There are certain things that you have to practice when making and giving out holiday cards. Because you intend to make your recipients happier, you need to make sure that the card you take note of some these pointers. With that, here are some etiquette guide that you can walk through. Add photographs on your card or insert a printed photograph in the card. 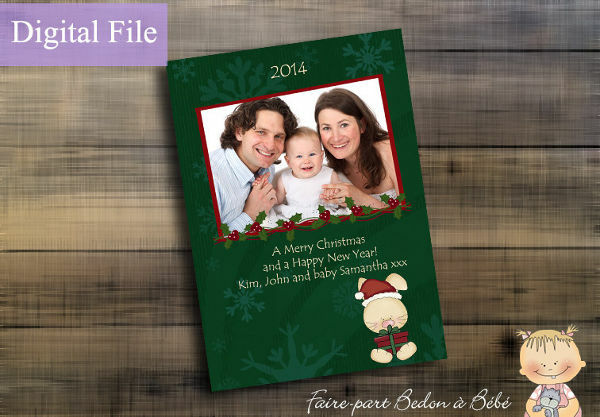 Use a template for holiday cards instead of starting from an empty space to save time. Just remember to personalize them. Read your work and proofread everything for grammatical errors and the typos. 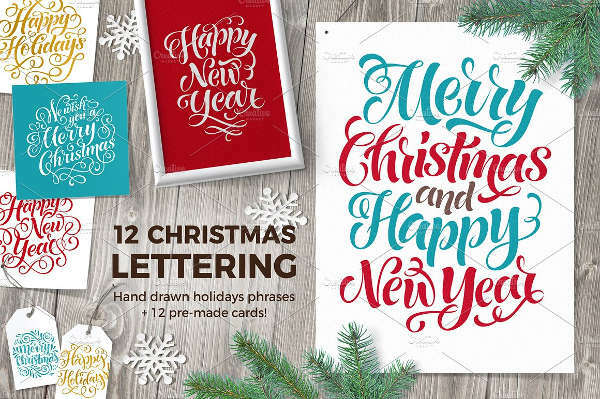 Start making the cards earlier than rushing production during peak seasons or for the holiday week. Be specific with your greetings. Try to avoid saying “Merry Christmas” when unsure if they do celebrate Christmas or not. Overwhelm recipient of stories you want to relay to them. Pick only those that matter most when sharing. Send without reviewing. Have someone else proofread it for you to spot any mistakes. Forget to put the card in an envelope before sending it to the recipients. These are just a few of the dos and don’t’s you must follow when making your own DIY cards. Some of these tips also apply when making birthday cards and greeting cards.